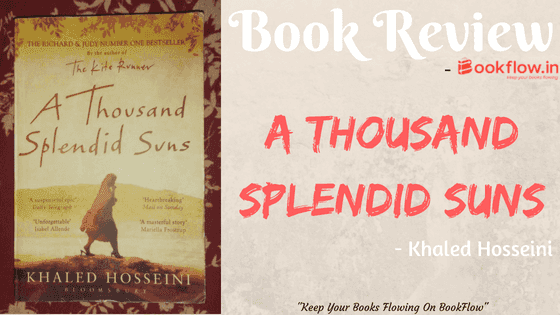 A Thousand Splendid Suns is a novel beautifully written by author Khaled Hosseini in 2007 following the immense success of his previous bestseller, The Kite Runner. 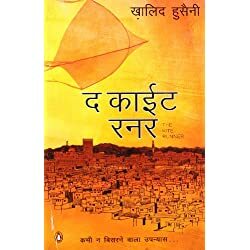 Anyone whose heartstrings were pulled in his previous novel will be immensely delighted to read this one. 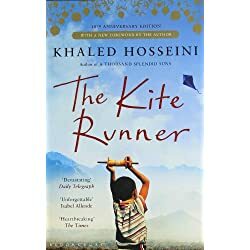 This novel perfectly captures the mother-daughter relationship & the hardships of Afghan women in contrast to the father-son relationship in his first novel The Kite Runner. 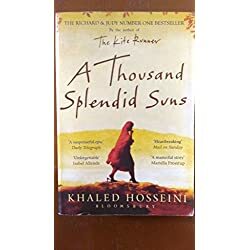 A Thousand Splendid Suns is also set in Afghan like his previous edition & primarily focuses on the life of two female protagonists Mariam and Laila and the two cities Herat and Kabul. 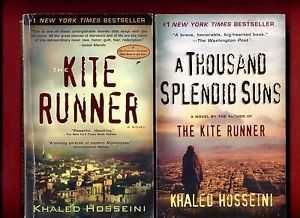 Khaled Hosseini is no doubt a genius in creating a masterpiece effortlessly. It all starts in the world of little Mariam, she is young living with her unmarried mother on the outskirts of Herat. Mariam is constantly cursed by her mother for her mere existence because she was an illegitimate child and she thinks her father actually loves her, but that was far from reality. Mariam was living a lie told by her insincere, charming father on his weekly visits. And one day when her father promised to take her to Herat and didn’t show up, Mariam decided to go to Herat by herself, her mother however warned & begged her not to. After staying the whole night in front of her own house and discovering that her father was there throughout she realized that her mother was right. 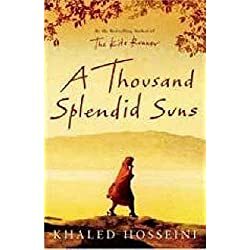 But suddenly her whole world changes as she finds out her mother is dead and her cold father has married her off to an acquaintance Rashid from Kabul who was thrice her age. 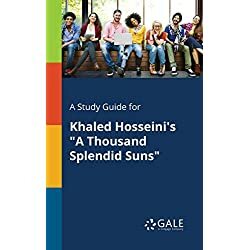 After marriage her life has changed, she, however, thought something good will happen but after few miscarriages her life again becomes miserable. She lived in fear because he would eventually respond in slaps, punches, kicks and would never apologize for any of these. Hosseini now narrates about a young girl Laila, who was living in their neighborhood and was from a liberal family and her father believes in her education. Laila is ambitious, beautiful, intelligent and audacious to speak and takes a stand for whatever she believes in. But however she had a loving father, a loving boyfriend Tariq, a liberal background, she had other miseries too. As the political situations changed from Soviet occupation to the growing strengths of Mujahideen, and once the Soviets were ousted the Mujahideen turned from idealized freedom fighters to oppressors. 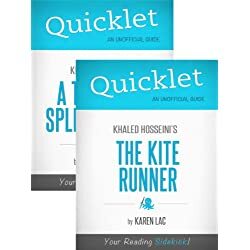 It was dizzying how quickly everything unraveled. 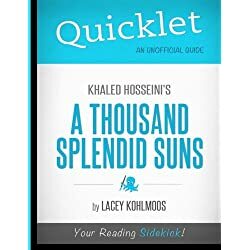 The political world also changed Laila’s life, she was orphaned, she was pregnant and Tariq had left and rumored to be dead. 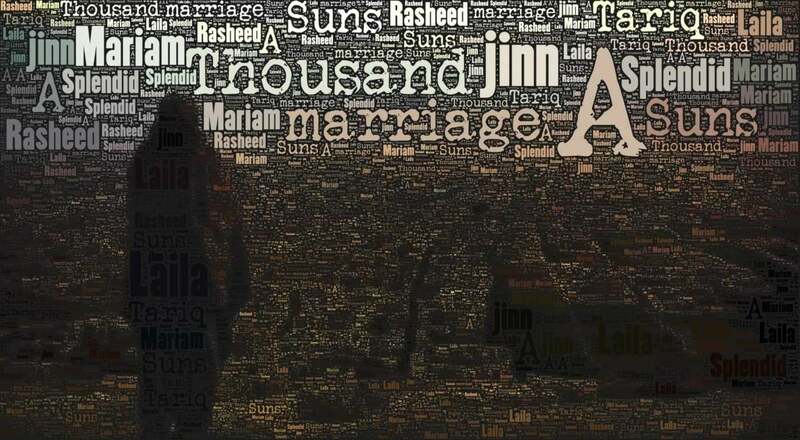 Rashid took the advantage of Tariq’s death and forced her to marry her. The novel takes a strange turn in depicting the slowly growing bond between the two wives in the horrific abuse from their shared husband. Rashid liked Laila initially but after giving birth to a girl Aziza which he knew was not his, started beating up Laila along with Mariam. His hatred for Aziza grew and he eventually sends her to an orphanage. The women’s only hope of affection or solidarity is with one another, and they survived not just physically but also emotionally by putting their faith in each other and in their love for Laila’s children. But after the birth of Zalmai, one day Tariq came back and told Laila he send a letter which Rashid manipulated and still loves Laila and wants her back. Zalmai told Rashid about Tariq’s visit, furious Rasheed beats Laila with his belt, but she retaliates. He chokes her to death but Mariam hits him with a shovel and saves Laila’s life. Mariam refuses to leave for Pakistan and accepted the charge and then sent to a women’s prison and publicly executed for murdering Rashid. Laila and Tariq married in Pakistan and after the ousting of Taliban from Afghanistan, the family returns to contribute to the rebuilding of Kabul. Laila starts teaching at the orphanage where Aziza once lived, and she is once again pregnant. 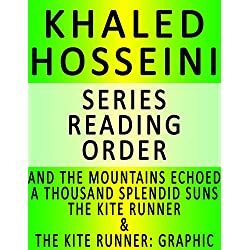 For those who liked his previous bestseller, The Kite Runner will surely be a treat to read and re-read. 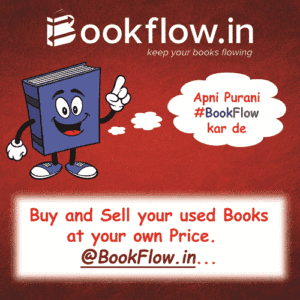 A novel that is beautifully written, poignant and moving. With abrupt death of Nana (Mariam’s mother), the author leaves us in terror as the death was completely unexpected. 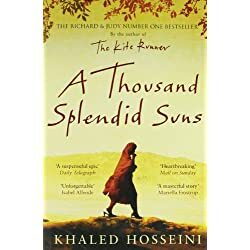 The novel however left a mark at various instances and also makes us understand how survival is a tedious task for Afghan women. Also it was interesting how the lives of Mariam and Laila changes, how two little girls with dreams become two women of harsh reality.